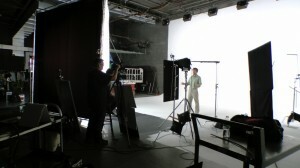 Boston-based Orsini Studios recently came to South Florida for production of “You Know You Want To,” a commercial for Connecticut Natural Gas. Originally a still photographer, Craig Orsini has recently grown into a director/producer/DP and partnered with fellow Bostonians, Element Productions. 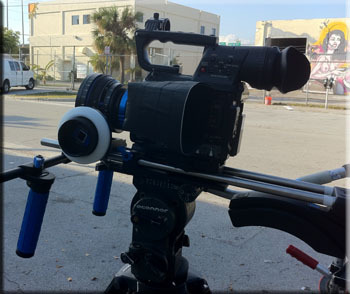 With plans to shoot at New Art Studios in Miami, Orsini came to Moving Picture for lighting, grip, camera package, lens package, and HD monitors. 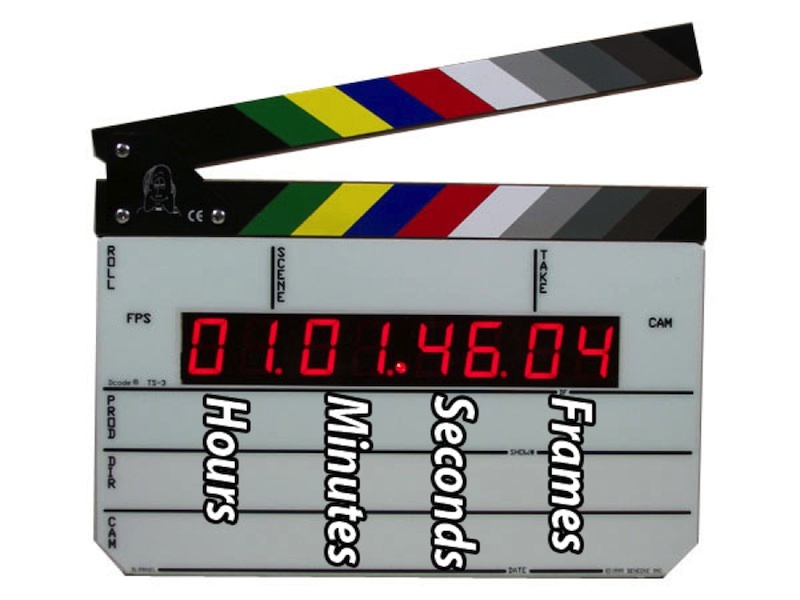 In addition to equipment rental, Moving Picture provided a supporting crew that consisted of a camera assistant, gaffer, media manager / downloader, and production assistant. Subjects were placed in front of a white backdrop for a clean, studio look. 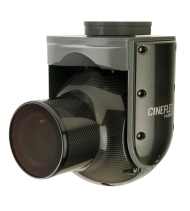 The gaffer worked with Orsini to accomplish the ideal lighting scenario. This was done through the construction of a “book light.” A book light makes use of bounced, diffused light. A lamp is directed onto a reflective surface and effectively bounced through a diffusion material onto the subject. The surface (usually white) is adjoined on one side to the diffusion creating an open “V” shape, like a partially open book standing on its end. In this case, the gaffer bounced a 12000W ARRI Fresnel off of a 12’ x 12’ Ultrabounce and then directed it through a 12’ x 12’ light grid cloth. First the Ultrabounce and 12000W Fresnel were set up to achieve the correct angle and then the light grid was brought in. The result was a very soft, directional light that wrapped around the talent. Additional support included ARRI T2 2000W Fresnels, ARRILITE 2000W Open Face fixtures, Matthews Grip Mombo Combo stands, and an electrical distribution package.